If you have a website that contains links to other sites or you maintain a blog that is updated frequently it is important to make sure you links are all up to date and not broken. Broken links are no fun. Search engines hate them, they annoy your users and they make your site look outdated and unprofessional. 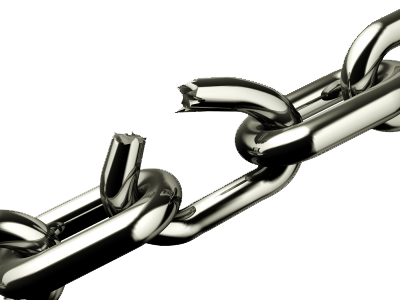 Lucky for you there are several different ways to automatically scan your website for broken links. 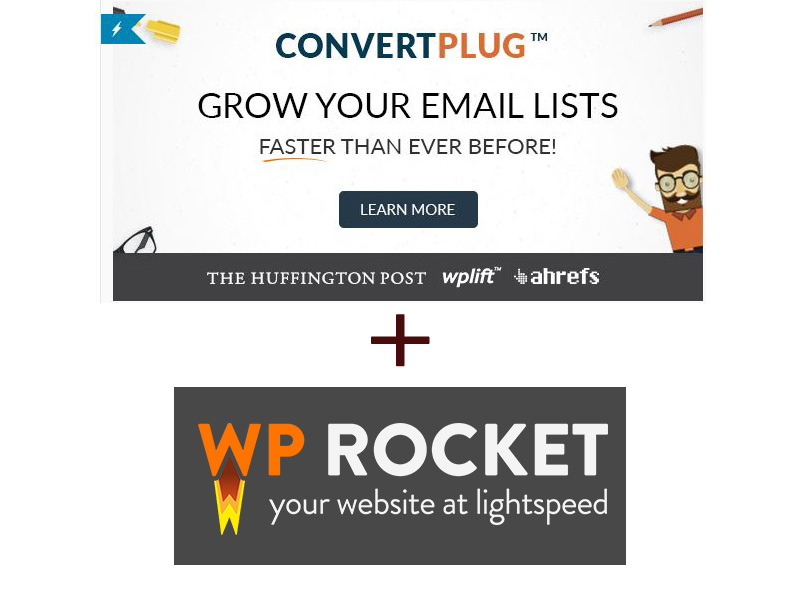 If your website is powered by wordpress (self hosted, not wordpress.com) then you have it easy. There is a great plugin that is free and will scan your site for broken links and make it super easy for you to fix them. The plugin is called Broken Link Checker and you can download it here. If you don’t know how to install plugins on your site then you can contact us for help. If you know how to install plugins then go ahead and activate Broken Link Checker on your WordPress site and let’s get stared. Here you can setup how you would like the plugin to work for you. I recommend you remove the “apply custom formatting to broken links” check mark as this will put a line through any broken links. If you want email notification any time a broken link is found you can specify that here. You can thumb through the rest of the options and make adjustments as you please. I would leave the “Protocols and API’s” tab to the default setting unless you know what you are doing. Now that you have the Broken Link Checker plugin setup let’s go find some broken links! 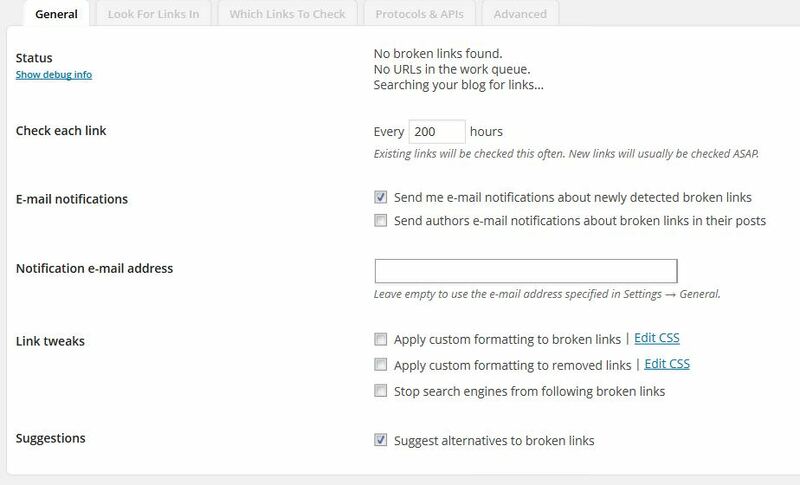 To find your broken links go to the “Tools” tab in your WordPress dashboard and choose “Broken Links” from the drop down. 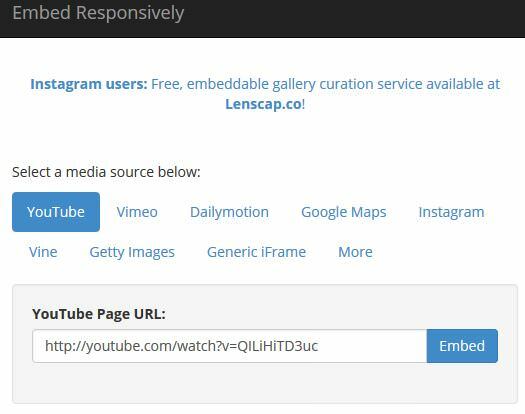 Here you can view, modify or delete the broken links found on your site. I recommend going through the links one by one and double checking to make sure they are actually broken. In many cases the url path may have simply changed. In the example above the link to Stringfield Photography is saying it is a 404 not found error. This is because the path we are linking to is no longer valid for whatever reason but the site still exists. We can see in the url that we were linking to the home page: http://www.stringfieldphotography.com/_Home_Page.html. If we delete the last part of the url “_Home_Page.html” we can see that they simply changed the path to the home page and the site does still exist: http://www.stringfieldphotography.com/ So we should simply modify our link in the Broken Link Checker and save it. Waula! We just fixed a broken link. Some instances may require you to remove the link altogether because the website no longer exists. That is also super easy with the Broken Link Checker plugin – just click “unlink” There are also some one off scenarios where you may get a false positive. For example, let’s say link checker scans your site for links and happens to find come across a link to a site that is down for repairs or simply having server issues. This is not really a broken link – the site was just down during the period you scanned it. In these cases you can just dismiss the broken link. If you don’t use WordPress you won’t have it as easy, my friend. There are, however, some free site scanners that will check for broken links and spit out a report. Try these out and good luck!